Today’s shower designs are making an obvious shift towards curbless showers. 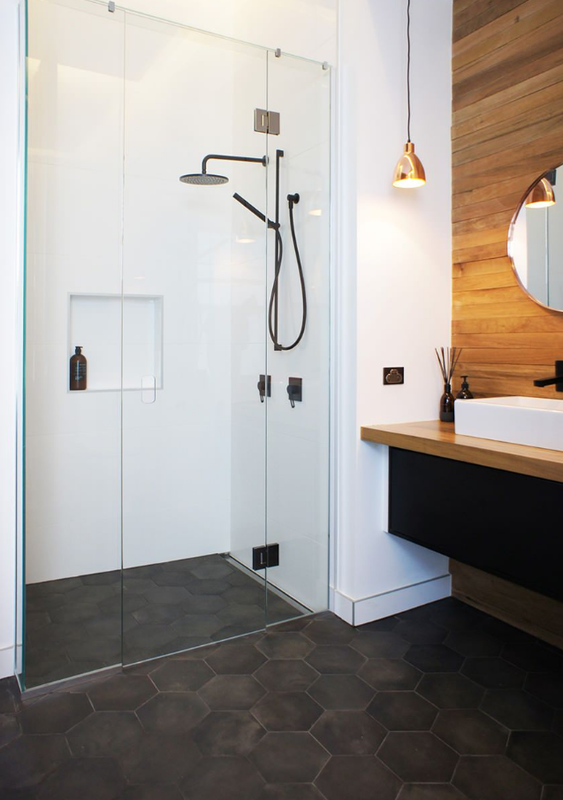 A design that once was associated with an institutional feel, because of its use in hospitals and commercial settings, is now beginning to change the standard for the residential walk-in shower. 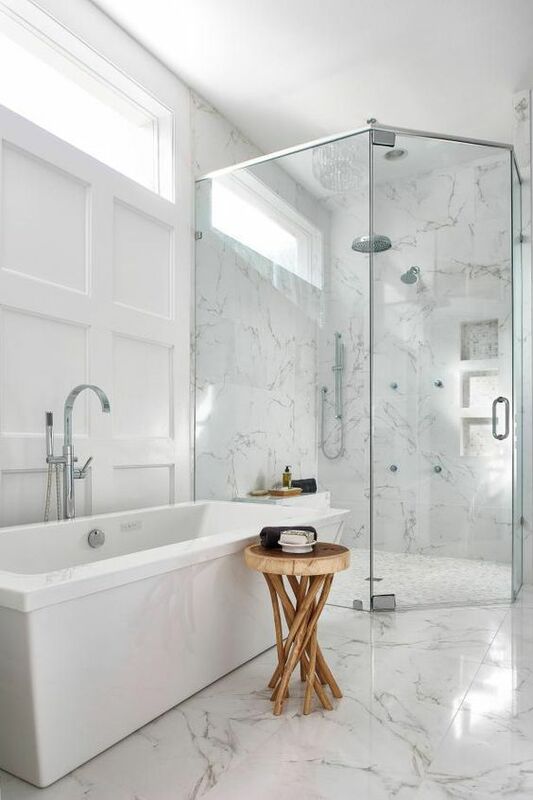 Not only is it the most practical for aging-in-place but, it is beautiful and lends a really nice open and contemporary feel to the ever evolving bathroom design. The features that were once considered a luxury, are now standard practice. Here are a few positive points that will make you so in love! Not having a threshold to step over eliminates opportunities for trips and slips. 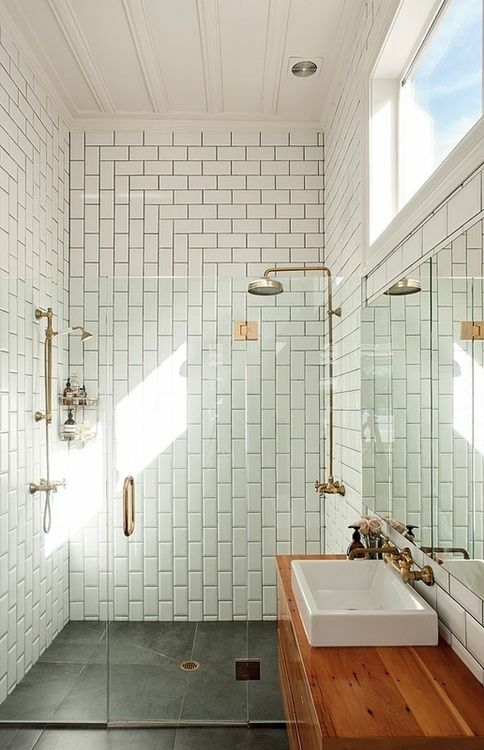 Everyone from the grandparents to the grandchildren can use this shower. 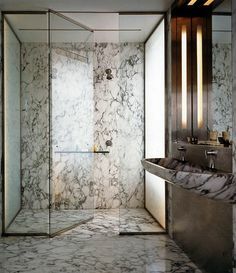 It is a CAPS (certified aging in place) standard, so, though you may not be needing to worry now about how to get in-and-out of the shower in your older years, if you are doing the remodel now, and plan on aging in your home, it is a detail that should not be overlooked. With a curbless shower you can break down all the barriers, often times just separating your shower with a simple glass partition. 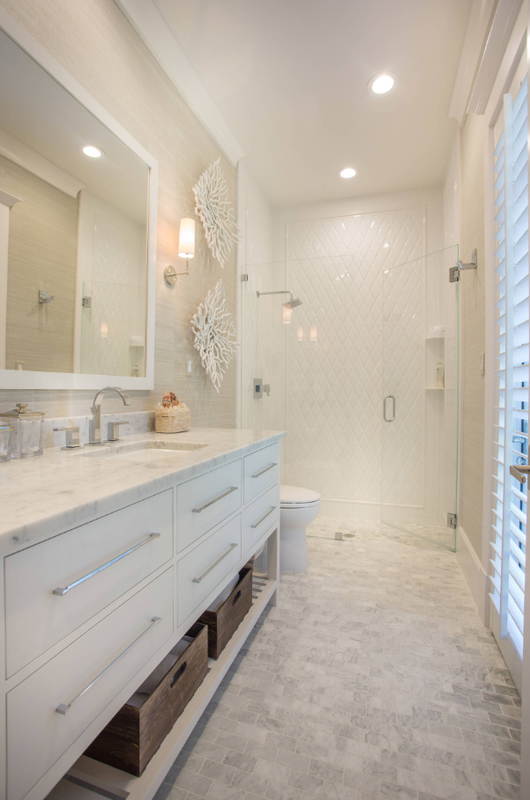 This really opens up your bathroom, giving the affect of a larger space, as well as allowing light or a view from a window that might otherwise be covered up. 3. Maximize each square inch. 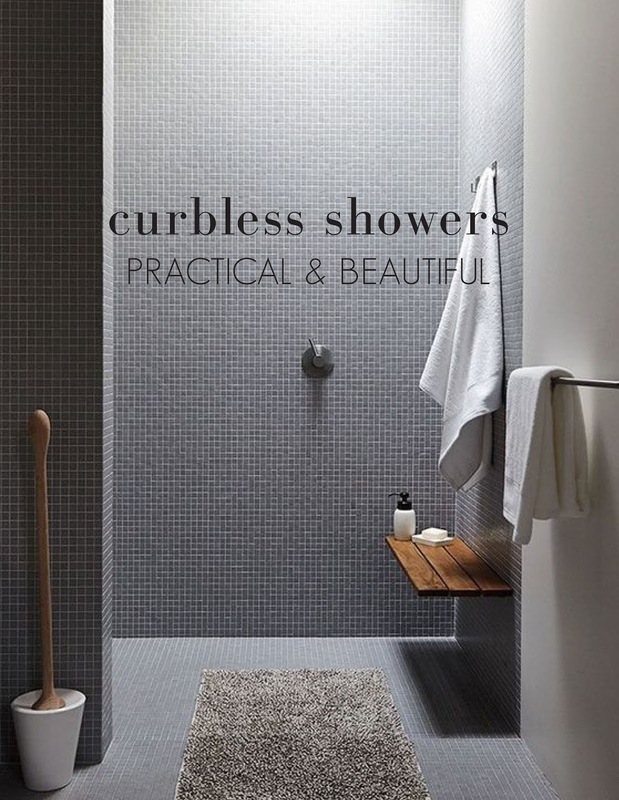 With the use of a curbless shower you can increase the effective use of space by eliminating a barrier wall and threshold. 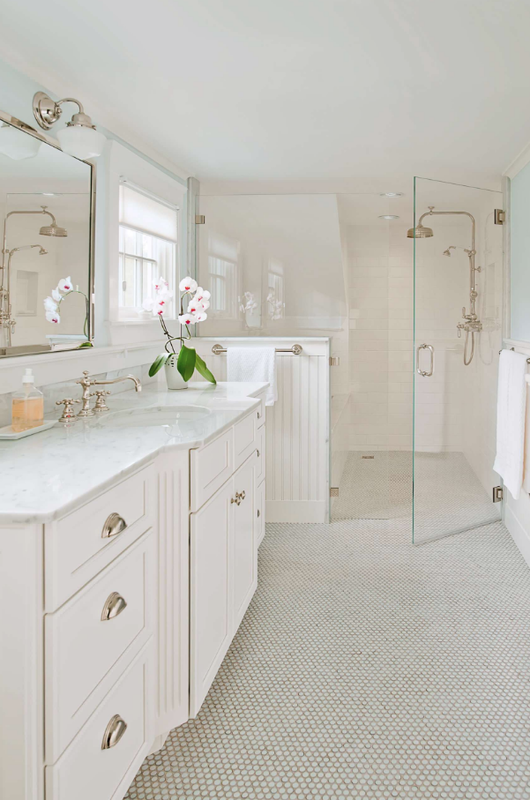 A bathroom that may not have once been able to house a separate shower and tub can now do so. 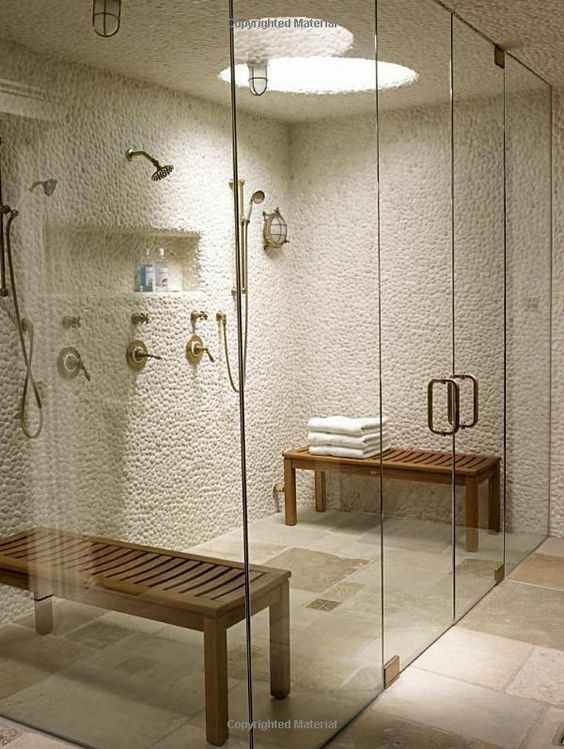 Now, check out these curbless showers that will inspire!